The new king of the street 'CannyAce' is here again with two hot new singles. COMBUSTION- Song follows CannyAce's previous major hit song 'Shepe Si'. 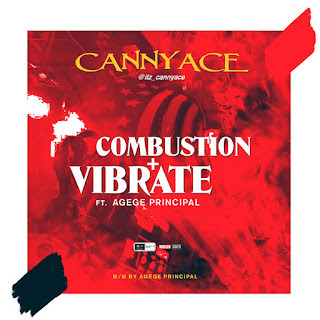 'Combustion' by CannyAceis an Afro-juju fuji trap music genre. Suitable for a 'ever happy soul'. Download & enjoy. Don't forget to google search 'CannyAce'.